I recently wrote a post about Self Care For Moms and it has been greatly received. It’s such an important topic that we tend to forget about or push to the side. It’s so important to be taking care of you! What better month to put this together than February! Mami Works has an amazing series called 14 Days of Love which is obviously perfect for February! 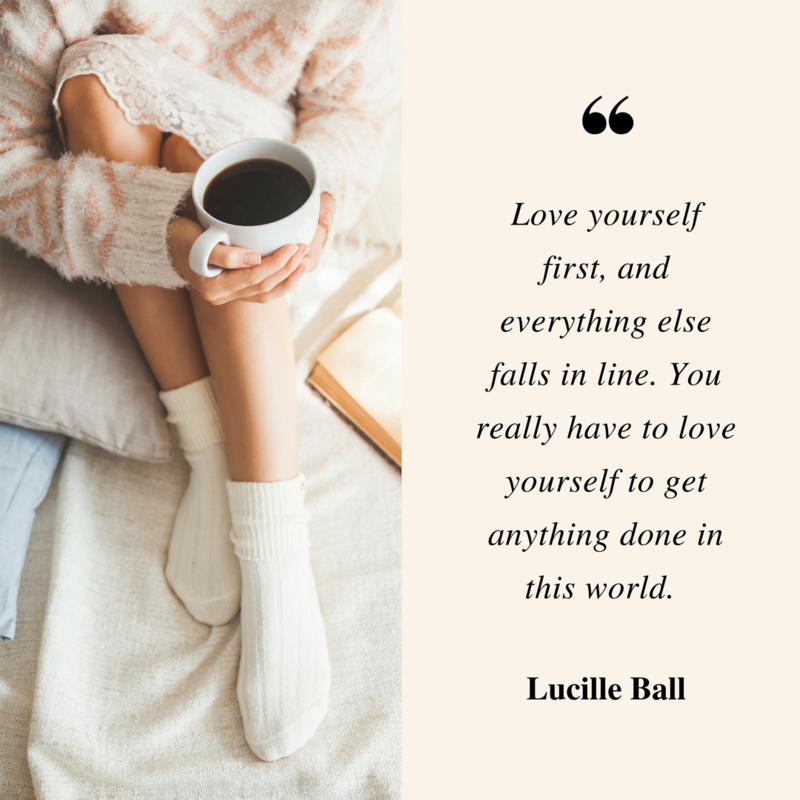 Be sure to check out all the posts including Love Your Skin. Ashton Taylor put together some great ideas if you want to incorporate your littles! A Tired Mom’s Guide To Self Care. Just Redefine has some great ideas about taking A Day (Almost) Off for Moms! The Preemie Mummy has some great ideas in her post Practising “Self Care” including cutting ties with the negative! The Sane Momma tells us How to Create a Daily Self Care Routine. You can also get her Free Self Care Routine Checklist too. She also has takes a very interesting approach to self care using Maslow’s Heirarchy of Needs. I love that! Always A New Day posted 40 Self Care Ideas For The Anxious Mom. These are right up my ally! Three Makes A Family put together a 30 Day “Me Time” Challenge for burned out moms. She also includes a free printable to keep track to help you with the challenge. The Balanced Mama has several amazing posts on self care. She wrote a great post, Hey Mama, You Are Enough. I love that because you are enough and so am I. You should also check out these posts from The Balanced Mama: 5 Self-Care Practices You Should Start Now and 20 Self-Care Ideas To Take Time For Yourself. Wellness Mom Life wrote a beautiful post about Self Care for Moms of Intense Children. She discusses why it’s important and how to do it when you have intense or gifted children. Wellness Mom Life also includes a 8 Day Wellness Mom Challenge. Jessica Dimas knows from experience the importance of Self Care for Highly Sensitive Moms. Read her post here. I had never heard the term “sensitive mom” but after reading her article, I realize that I share many of the same qualities. So, Thank You Jessica! Candace Playfourth gives us 7 Ways To Practice Self Care When Anxiety Hits. I have personally dealt with anxiety throughout my life so this truly resonates with me. Self care for moms shouldn’t be negotiable! You deserve to fill up your cup and take care of yourself! Ready to get started on your self care journey? 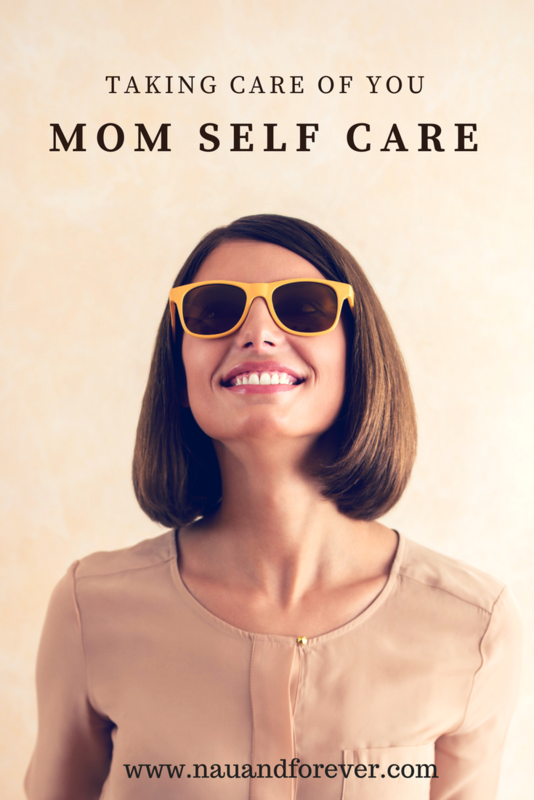 Get my FREE Self Care for moms ebook with 11 printables! What is your favorite Self Care activity?